Come and join us at Hykeham Sailing Club! 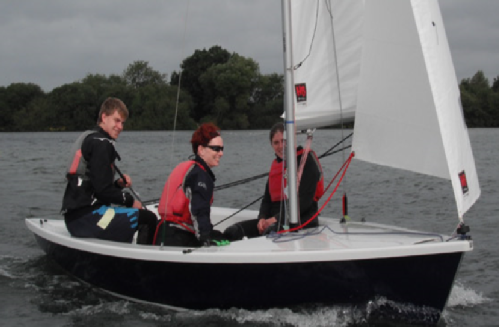 Try sailing for £40 pp at one of our Taster Sessions! £40 refundable upon joining as a member! Half Day Taster Sessions are a great way to find out if you like sailing before joining as a club member and booking on one of our RYA Level 1 and 2 courses to teach you to become a competent sailor. Our Taster Sessions provide you with the ideal opportunity to try out sailing as a relaxing hobby or to become a keen racer. During these Taster Sessions we can show you round the basics of sailing. 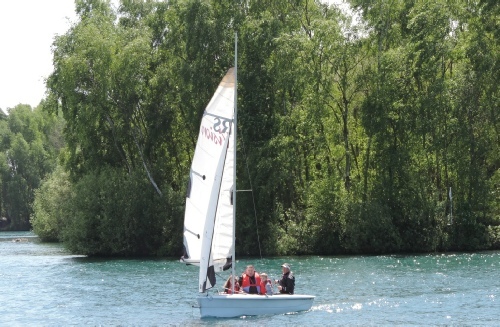 You’ll try dinghy sailing with an experienced sailor to show you the ropes. 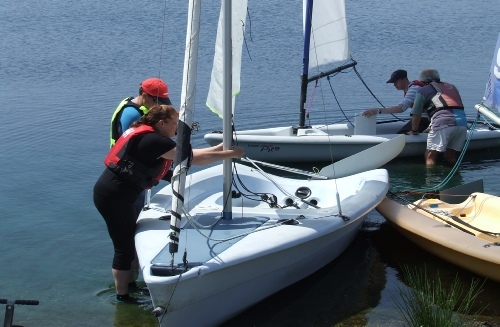 This session will give you the chance to crew and control the jib (the front sail) and with instruction take control of the tiller and steer the boat. Whether you are sailing for the first time, or sailing again after a break, you can be sure of a warm and friendly welcome. Our Taster Sessions run in the summer to provide the ideal introduction to sailing and offer an informal, yet structured opportunity to have a go at sailing in a variety of boats and discover the joy and excitement of sailing. Sailing starts at 10am and finishes for 1pm. So join us at 9.45am for coffee and a pre sail safety briefing. You’ll set sail with your helms in your designated boats to explore the lake. You will have a break for elevenses, before swapping boats and helms to set sail again by 11.30am. During your second sail you will start to have a go before coming ashore at 12.45pm where we will give you details on membership and follow up courses. 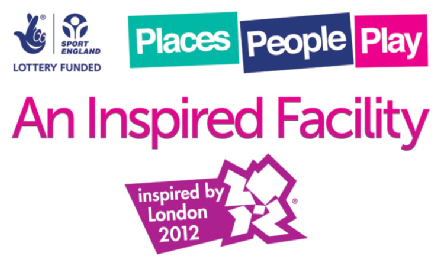 Each Taster Session costs £40 per person, which is fully refundable on joining as a club member.